Renault may name a deputy or chief operating officer to serve under Ghosn. PARIS -- Carlos Ghosn is likely to be reappointed as Renault CEO at the automaker's next shareholder meeting, Le Figaro reported. 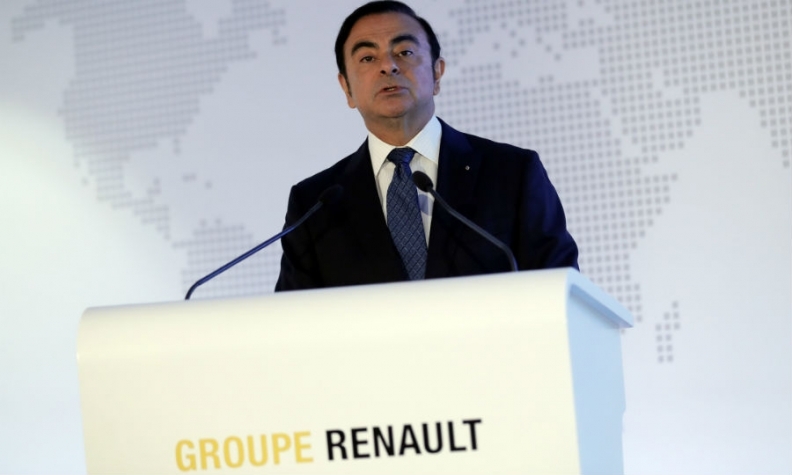 Ghosn, 63, had been expected to hand over to a successor in June, when his contract expires, and take a new presiding role at the helm of the Renault-Nissan-Mitsubishi alliance. Instead, Renault plans to name a deputy or chief operating officer to serve under Ghosn, whose renewal as CEO will be proposed at the next board meeting on Feb. 15 with French government backing, Le Figaro said. The French state is Renault's biggest shareholder with a 15 percent stake. Renault owns 43.4 percent of Japanese alliance partner Nissan, which in turn controls Mitsubishi Motors through a 34 percent holding. Renault Chief Competitive Officer Thierry Bollore is often cited as favorite to be Ghosn's successor at Renault or second-in-command.